It is my pleasure to announce the release of my new book, “Generation of Men: How to raise your son to be a healthy man among men!” You can be one of the first to pre-order on Amazon HERE! In my new book, “Generation of Men,” I address the problem we have with our boys – the next generation of men. Serving as a how-to guide for fathers struggling to connect or reconnect with their sons, and I provide fathers with the framework to use my proven program, The Quest Project, designed to provide immediate help and hope to fathers and sons. 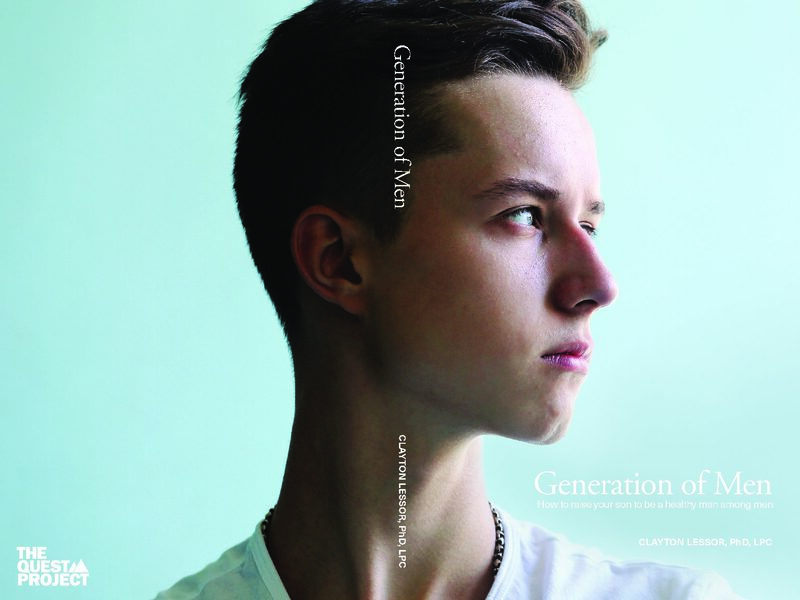 “Generation of Men” reveals what our boys need and what they are missing. It discusses the importance of the father-son relationship, depicting real-life examples of broken father-son relationships through case studies. Most importantly, it introduces a boys’ modern-day rite-of-passage towards becoming a man. Be one of the first to get your copy, it’s available for pre-order HERE on Amazon!